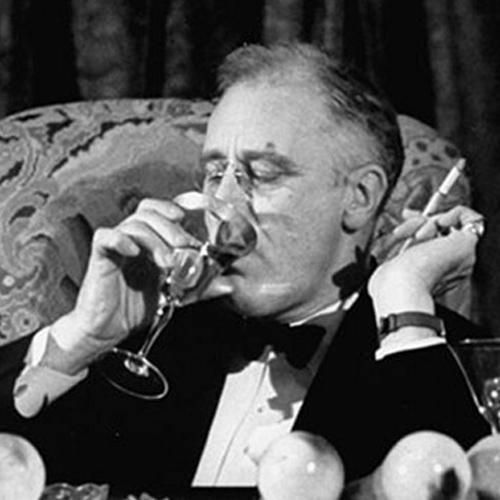 In 1933 Franklin Roosevelt became President of the United States. Nine days after his inauguration, he called for the elimination of Prohibition. “I think this would be a good time for a beer,” he said, and by the end of the year, Congress enacted a new amendment to the Constitution and repealed the Prohibition amendment. This was extremely popular with the public and provided a great deal of goodwill for the new president.